Click here for a list of some of the many items up for bids at this year's Auction! On Saturday, October 27, 2018 starting at 10:00a the Wauseon Rotary Club will hold its 55th Annual Auction. As always, the proceeds of the auction will be utilized to fund the Club’s many ongoing projects. 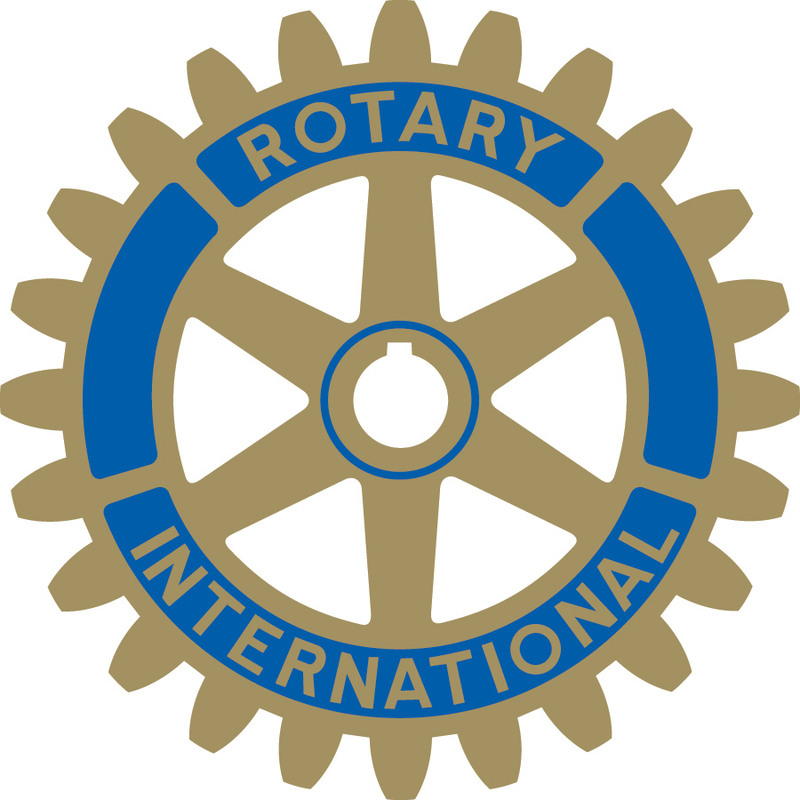 Founded in 1962, the Wauseon Rotary Club is made up of devoted men and women who work to support and improve the local community. The Wauseon Rotary Club has an unmatched history in undertaking local projects that make our community a great place to live—most notably: Rotary Park Pond and Shelter House, Homecoming Park; Legion Pavilion; Phase I and II of Dorothy Biddle Park. Our newest project, The Indian Hills Walking Trail, is adjacent to Homecoming Park and recently opened to the public. The 1 ¼ mile trail was hewn through two woods in only four months. Individuals utilizing the trail will enjoy a peaceful walk through these beautifully preserved woodlands. The club will continue to make improvements over the next year which will include the removal of trees, the creation of additional paths and improvements to the current path. The Club wishes to thank all area businesses, industries, and individuals whose ongoing support has made all of our many past projects a success!